How important is your family for you? If you cannot find the words to express how significant these people are in your life, then they must really mean a lot to you. In fact, the things that you do for your family only show how much you love them and that includes choosing the service providers to trust your family needs’ with. The great importance that backs-up the search for the family dentist makes the entire process all the more difficult than it already is. Even though there are a handful of oral health care providers in the area, only a couple of them actually land in your short list. Each may offer you a kind of expertise you have never heard of before but only some of them will be able to touch your heart because they started talking to you about what your family needs. One of the best things about a family dentist is that they should be able to care for your family as much as you do. The way they value your family will show you how much help he could be to you during emergency dental procedures. Every visit to the clinic would be comforting for the fact that you know that you have chosen he dentist who truly cares for you. More than that, you have to choose the family dentist who knows how to deal with both the young and old members of the family. Each patient has special needs and the dentist who goes to an extent to make every patient comfortable even at the worst dental operation is a dentist with a heart. 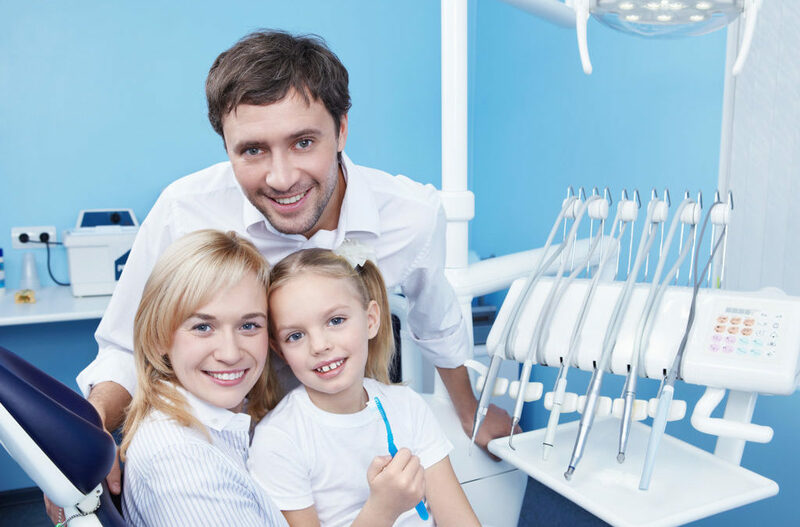 There is no doubt how important it is to have a family dentist but you also need to make sure that the dentist you choose cares for you and for the rest of your family. Look no further than La Vita Dental Centre in Kitsilano. Give us a call today at 604-738-2259.